The four online programs offered through MDC's Virtual College provide students with a quality and affordable education. All courses are equivalent to face-to-face courses meeting the same competencies and learning outcomes. Courses offered will be accelerated – two courses at a time, offered in eight weeks. Students may complete a total of four courses in only 16 weeks! 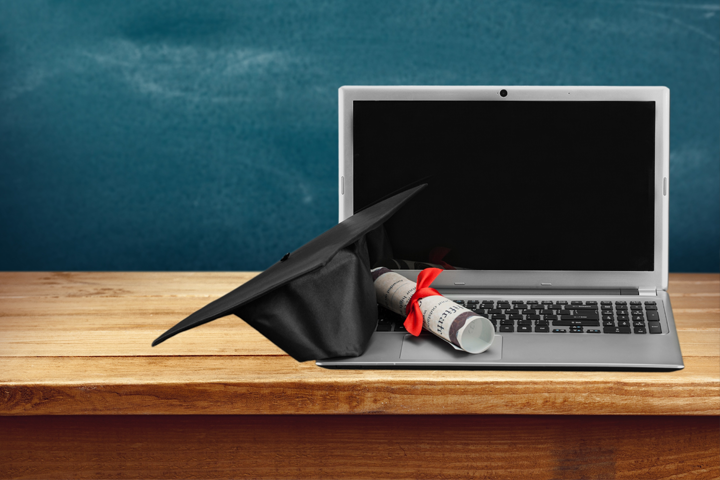 Are you ready for accelerated online learning? Discover more with our Accelerated Learning Survival Guide.